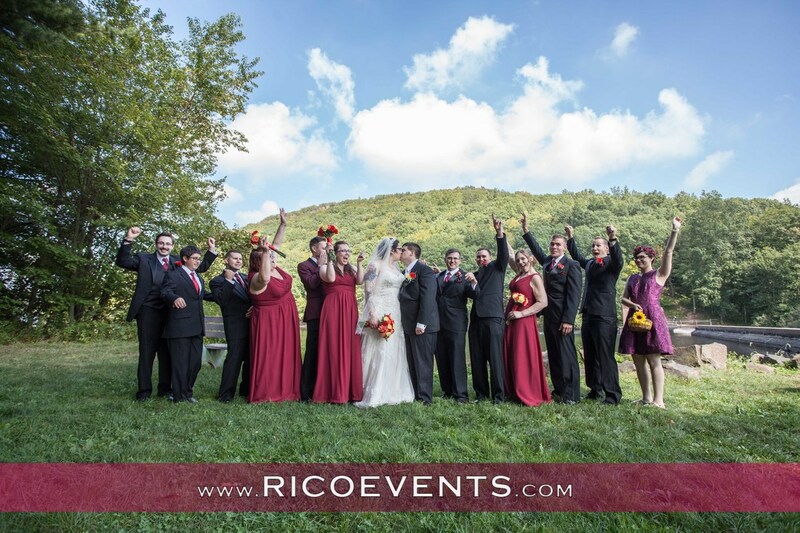 Congratulations to Jessica & Matt on their beautiful wedding event. and our photography team captured all the great memories!!! The wedding day gallery is now available.